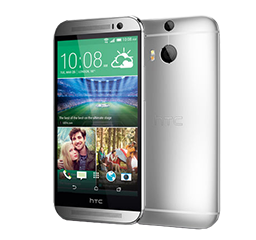 HTC One M9 Hima was announced on 1st March 2015 now, you can already get your hands on it even if you are not quite clear about HTC One M9 release date. It is considered as one of the best Android phones you can buy in 2015. The article is centering on free ripping DVDs to HTC One M9 (or HTC Hima) running Android 5.0 Lollipop with the new HTC Sense 7.0. Since it is very possible that the HTC Hima will pack a 5in 1080p Super LCD3 display and Snapdragon 810 chip, it couldn't be better to play DVD on the 144.3x69.4x9.56mm gadget on the go. However, although the HTC flagship phone will deliver an octa-core processor with 4 Cortex-A57 cores at 2.0GHz and 4 Cortex-A53 cores at 1.5GHz, Adreno 430 GPU and 3GB of RAM, it cannot support playing a movie or music disc directly. But with WinX DVD Ripper, the brand new HTC Hima DVD ripper, you can convert and save DVD to the expected 16/32/64GB HTC One (M9) or play DVDs on HTC One M8. How to Free Rip DVD to HTC One M9 Hima? 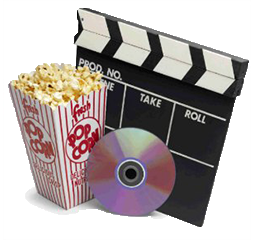 WinX DVD Ripper - Fast Free rip purchased or rented DVDs to HTC One M9, M8 etc. HTC devices with high quality! Q: I have a DVD video of myself playing volleyball and I want to send video clips to college coaches. Can I copy the DVD to my HP laptop hard drive and save it to HTC? There are some cases similar to the question above, and the solutions may vary from the target operating system. For example, if you need to realize the DVD conversion on a Windows PC, you should try WinX DVD Ripper. 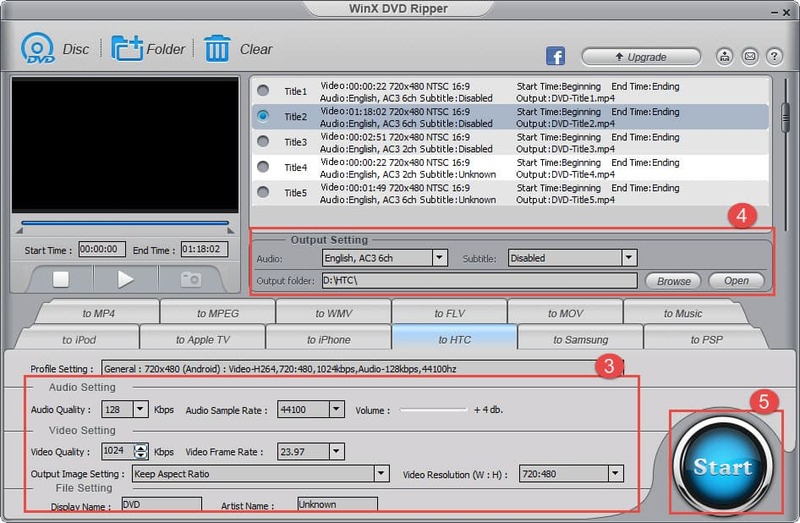 WinX DVD Ripper software has two different editions that come down to freeware and paid version (See WinX DVD Ripper Platinum vs WinX DVD Ripper). They have many differences, but as far as DVD to HTC One M9 ripping is concerned, the biggest distinction is that the Platinum edition has ready-made preset profiles especially for HTC One M8 (and M9 is coming soon), HTC New One, Butterfly and many other new HTC devices. 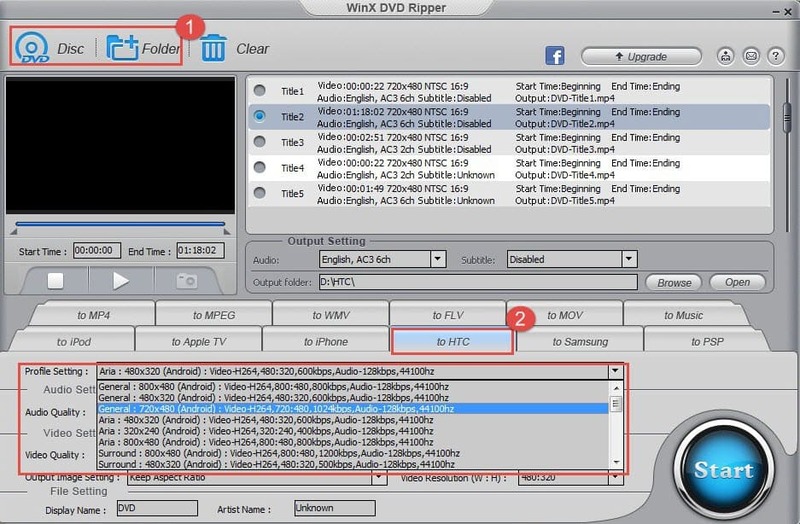 How to Free Rip DVD to HTC One M9 Hima with WinX DVD Ripper? Step 1. Download the free DVD to HTC Hima ripper on your Windows PC and install it. Launch it and click "DVD Disc" to load the source movie or video disc. You can load the DVD folder instead. Step 2. Tap "to HTC" in the format column and click drop-down menu. Choose a most relevant or similar profile. The software developer only advocates ripping DVDs to HTM One M9 Hima for personal use and suggests referring to the DVD copyright laws in your countries before doing so. Step 3. Make Audio Setting and/or Video Setting according to the situation and your needs. (learn how to change aspect ratio and change video resolution for iPhone iPad). Step 4. You can change audio and subtitle track, as well as the output folder (the destination for saving the output file) under Output Setting. Step 5. Hit "Start" button and let it go. 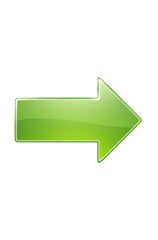 You'll enjoy the fast DVD to HTC One conversion. After the mission is completed, the converted file can be found in your output folder. You can play it directly or transfer it to HTC One (2015 flagship edition), or edit it and share it. WinX DVD Ripper Platinum is capable of directly converting DVD to HTC One M9/M8 accepted files without personal settings, also DVD to HTC Pad, Samsung, Google, Huawei, Amazon, Lenovo and any other Android tablets and mobiles, shifting DVD to iPhone, iPad, Windows Phone, Sony PS4/PSP, Microsoft Xbox One, and convert DVD to AVI, MP4, MPEG, MTS, WMV, FLV, YouTube/Facebook/Vimeo videos and so on.